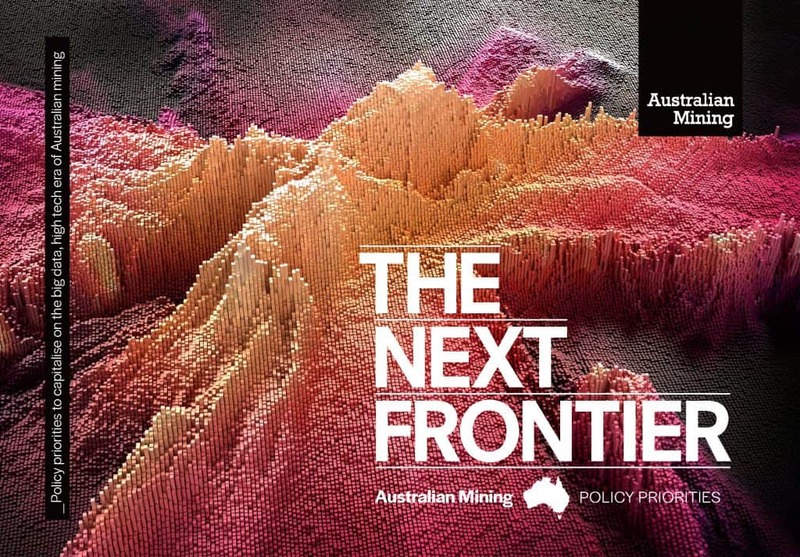 The Minerals Council of Australia has released its 2019 policy platform called “The Next Frontier: Australian Mining Policy Priorities”. The mainstream media will focus on taxation and jobs data given that Australia will face an election in the first half of 2019 but there is a specific chapter on occupational health and safety (OHS). Previous Previous post: Would Reckless Endangerment improve safety and health more than would Industrial Manslaughter laws? Next Next post: In an industry where there are no employers, who is responsible for workplace health and safety? In fact there are currently 8 readers online and a total of 16884 readers this month!